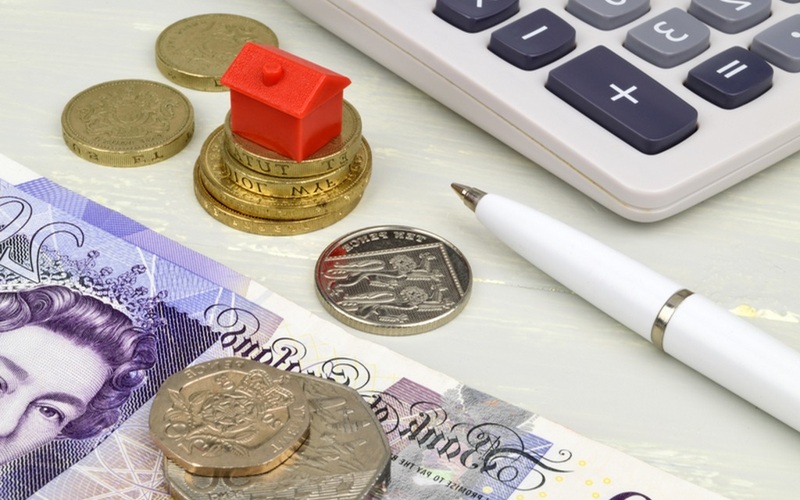 Three years on from George Osborne's austerity-laden July 2015 Budget, where landlords were hit with brutal tax relief cuts, Mr Hammond's final Budget before the UK leaves the EU in March was largely uneventful for those in the property business. SO WHAT WAS THE MAIN NEWS? The most high-profile point of yesterday's Budget when it came to property was the Chancellor handing first-time buyers a further boost. In his Budget 12 months ago, Mr Hammond abolished stamp duty for first-time buyers purchasing properties up to a value of £300,000. Mr Hammond said that move had already helped more than 120,000 people on to the property ladder, with the number of first-time buyers at its highest number for more than a decade. In yesterday's speech, Mr Hammond confirmed stamp duty would also be abolished for first-time buyers of shared ownership properties - where buyers purchase between 25% and 75% of a home and rent the remainder. The Chancellor said the stamp duty relief would apply to all shared ownership homes worth up to £500,000 and would also, crucially, be backdated to include those who had made a purchase since the last Autumn Budget a year ago. WHAT ELSE DID THE CHANCELLOR REVEAL? The Help to Buy scheme, which was due to finish in 2021, will be extended for a further two years, Mr Hammond confirmed. The scheme sees the Government loan money to first-time buyers, enabling them to get on the housing ladder and could provide house-builders with some much-needed security over the loan term as the UK looks to meet its new homes targets. WHAT'S ALL THIS ABOUT 'HIGH STREET' LIVING? Mr Hammond confirmed in yesterday's Budget that he had ring-fenced £1.5billion to provide the UK's ailing high streets with a boost. While much of this money will be used to help local authorities improve retail, some could be used to turn dis-used high street units into homes, the Chancellor said. He added: "If British High Streets are to remain at the centre of our community life, they will need to adapt." WILL WE SEE MORE HOMES BEING BUILT? Yes, if the Chancellor gets his way. Mr Hammond said he had placed an extra £500million into the Housing Infrastructure Fund, a pot of cash local councils can apply for when they need help building new homes. Mr Hammond said this cash boost could help fund an additional 650,000 new homes, while he also confirmed money to help around 500 neighbourhoods in the UK to allocate land for housing which could be sold to local people at a reduced price.